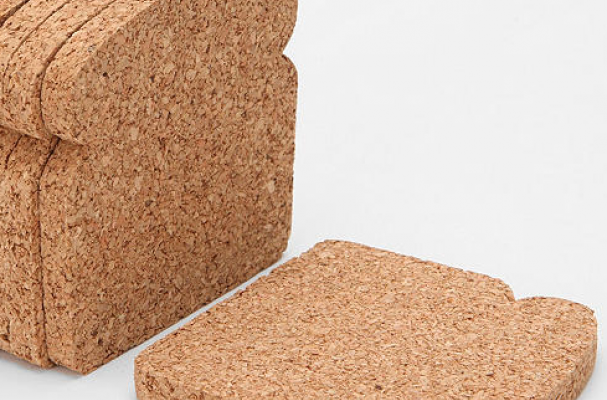 Bread lovers will get a kick out of the Toasted Coaster, a beverage rest that could double as a slice of bread. The set of eight coasters looks just like a loaf of bread when it's stacked neatly, and its clear plastic packaging completes the effect. A set of eight Toasted Coasters costs $14. For another clever coaster design, check out these bear rug coasters.